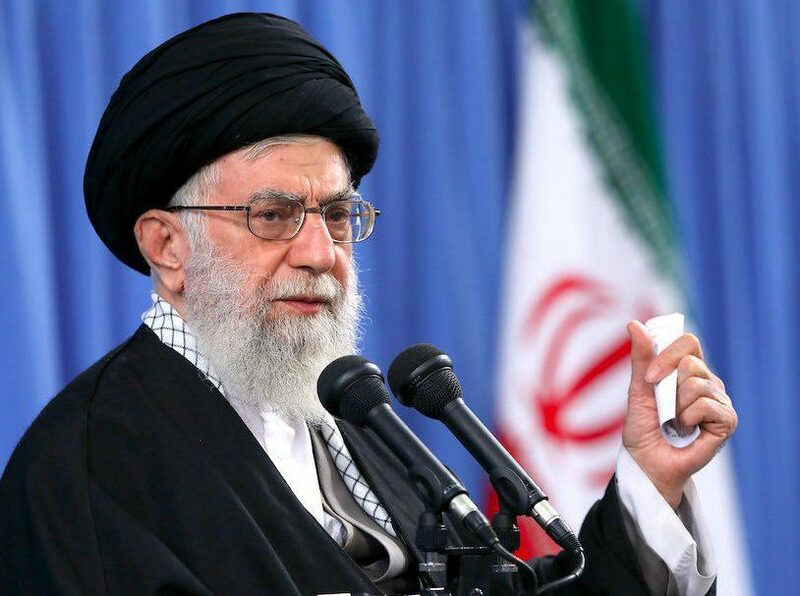 Leader of Iran’s Islamic Revolution Ayatollah Seyyed Ali Khamenei says the US efforts to hinder the activities of the Islamic Revolution Guards Corps (IRGC) are a nonstarter, and will finally boomerang. Ayatollah Seyyed Ali Khamenei made the comment in a Monday meeting with a host of IRGC staff and their families. He said the reason behind the Americans’ animosity towards the IRGC is that it has taken the lead in defending the country and the Islamic Revolution. “The United States and insane enemies have tried their utmost for forty years to counter the Islamic Republic, but they failed to do a damn thing,” said the Leader. Ayatollah Khamenei said the IRGC is a prominent institution and is at the forefront of the campaign against enemies on different fronts, including in the battlefield as well as in political confrontation. “The Americans believe they are hatching plots against the IRGC and, in fact, against the revolution and Iran,” said the Leader. However, he added, Washington’s hostility will get nowhere and its deception and duplicity will boomerang. “The enemies of the Islamic Republic such as Trump and the fools surrounding him and the ruling system in the US are reaching their nadir,” said Ayatollah Khamenei. The Leader underlined the enemies of Iran have been exerting political, economic and propaganda pressure on the Iranian nation for forty years, but to no avail. He said Iran’s dignity and power are not because of nuclear bombs, but due to the people’s resistance, devotion and vigilance. The Leader’s comments came a few hours after US President Donald Trump named the IRGC a foreign terrorist organisation.